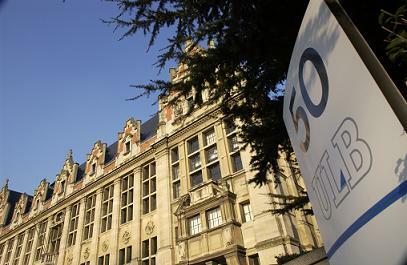 Solvay Business School was founded in 1903 and merged with the department of Economics at the University Libre de Bruxelle in 2008, becoming SBS-EM as it is currently known. The school now boasts more than 3,700 students per year and 30 professional programs. Regarding internationalization, SBS-EM has cooperated with more than 100 top business and management schools in 40 countries, establishing perennial partnerships: sending about 300 students abroad every year and welcoming about 200 incoming exchange students. SBS-EM’s achievements in the realm of professional business and management have not only been approved by AMBA and EQUIS accreditations, which are among the most influential business accreditations, but is also recognized by the Financial Times rankings of global business schools. 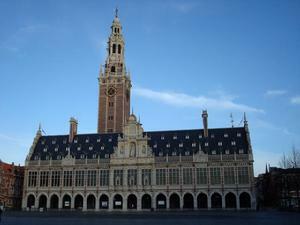 In 2011 SBS-EM was ranked 25th on the management master program rankings and 46th on the European business rankings. 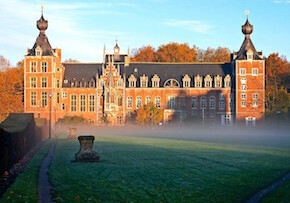 * Even if a basic knowledge of French is useful, students can live in Brussels without any problems speaking English only; same at the university, there are enough courses in English to have a full workload.